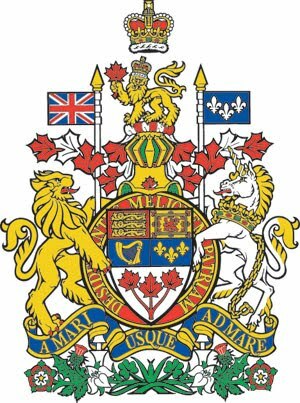 The decision of the trial judge will impact 35 million Canadians. A) The jurisdiction of a municipality to determine what we consume. B) The default consumption model for citizens when personal production, cultivation, growing, raising & household food security is denied. C) Sustainability of urban ag methods. E) The unconstitutionality of the City of Calgary bylaw based on The Canadian Charter of Rights and Freedoms, 1982, S1, S2, S7 & S15 arguments. Substantial breach and violation of rights. F) The hypocrisy of the City of Calgary's public policies, three of which have been ratified and approved by council. H) International obligations and responsibilities, pursuant to the UNHRD & ICESSCC. I) Appropriate remedy. This is presumably based on reasonableness. As you can read, chicken has not been mentioned once in these 9 points. It is no longer an argument about chickens, per se. 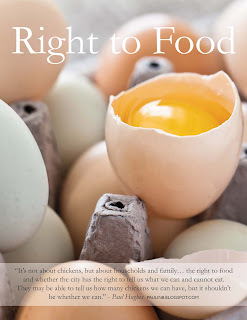 The CR2FT is a Right to Food issue now, with consequences that impact all Canadians. 22 countries now have a Right to Food enshrined in their constitution as a result of each nation embracing their international obligations, as set forth in the UNHRD. 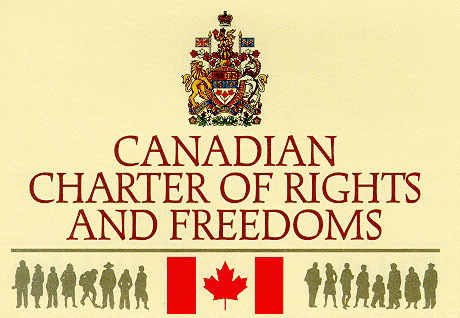 It is Canada's turn to meet its international responsibilities and obligations, and to protect the charter rights of its citizens. I was planning on attending this but my family have a planned road trip down the coast. I will be documenting and interviewing towns and Cities about their Urban Sustainability, and there view on chickens and gardens. Although I will not be present, I am fully supporting this cause! Very interested to see how this turns. They allow chickens in Vancouver BC. I live just outside of Vancouver and we are currently not allowed. However if this case wins in court it will make things a lot easier when we try to push the issue. My parents live in Calgary and I'm sure my Dad would love to have a couple of chickens. I will be following with much interest.